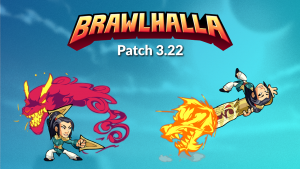 Welcome to Patch 3.22! We are excited to announce Lin Fei, defender of the innocent and teacher of the lost ways. She is a great teacher who has developed her own fighting style, the ‘Way of the Iron Dragon’, which utilizes her Cannon, Katars, and an ancestral dragon-spirit. 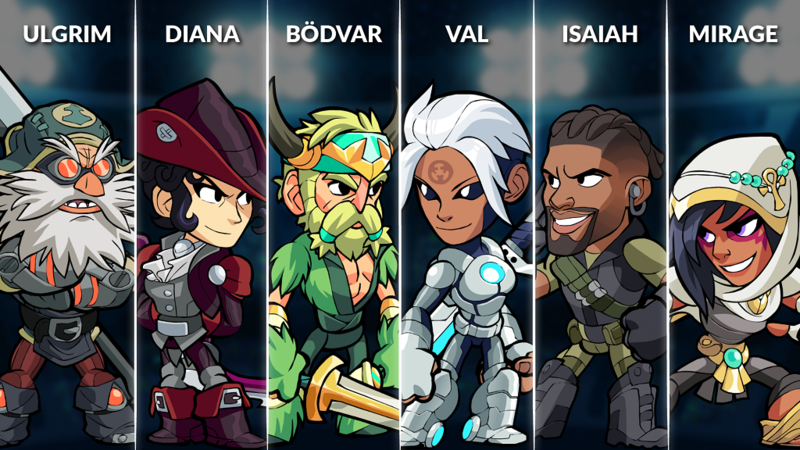 Aside from Lin Fei, we also have made some animation tweaks, bug fixes and more controller support. 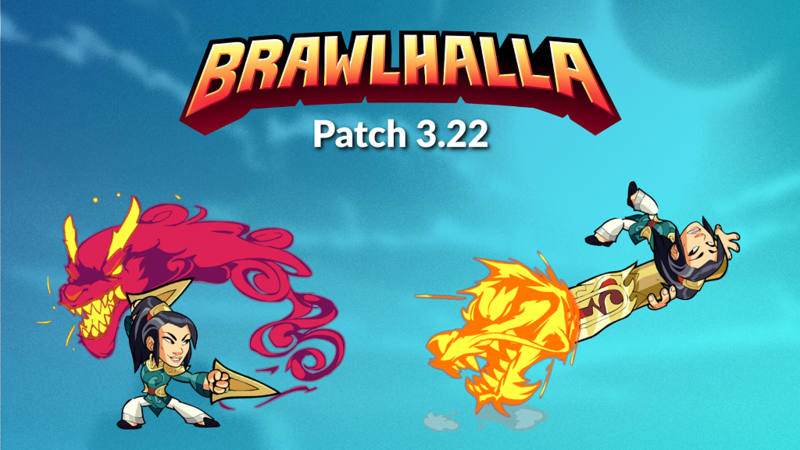 Also, this is the last two weeks before season reset, so get out there and get Brawlin’! New Legend – Lin Fei! This weeks BotW is “Betrayal!”. Queue up against 2 other Players in a 3 minute FFA game. Score 2 points for KOing an enemy, lose 1 point for being KO’d. Can you survive the ever shifting alliances and score the most points at the end to win? Added support for Nintendo Switch Pro Controller for MAC. Optimized the Knockout Broadcasts to improve performance, particularly on the first knockouts of a match. Made several small tweaks to Katar animations to reduce the amount of clipping that happens on certain skins. 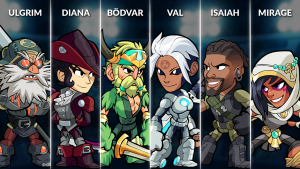 This week’s Legend Rotation includes: Isaiah, Mirage, Ulgrim, Diana, Val and Bödvar.